Saturday after 4:00 pm Mass. Sundays after 8:15 and 10:30 am Masses. The Good Shepherd Gift Shoppe at Shepherd of the Hills offers affordable religious gift items, in traditional and contemporary styles, including a large selection of rosaries, crucifixes, unique holy water fountains, candles, statuary, and decorative items for the home. A large selection of religious reading materials, including books by Joan Wester Anderson, Fr. 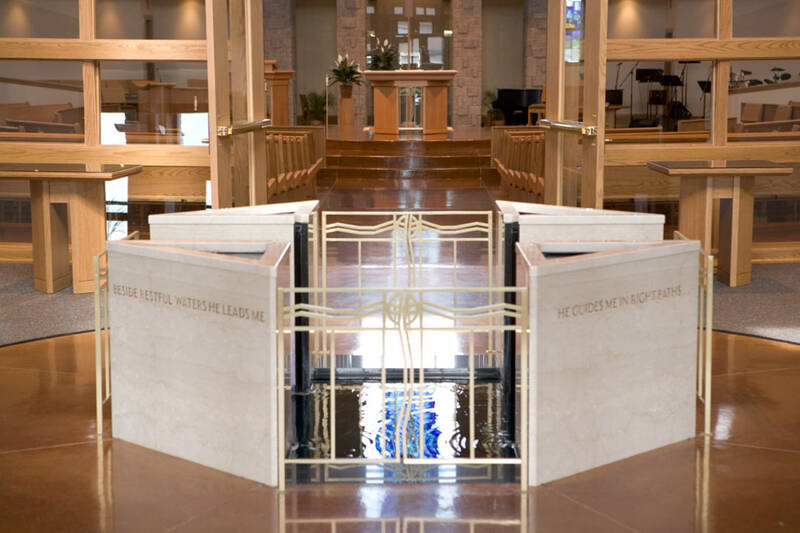 Joseph J. Juknialis, and parishioner Gina Loehr, are available. Cards are priced at $1.50 each or 4/$5.00.